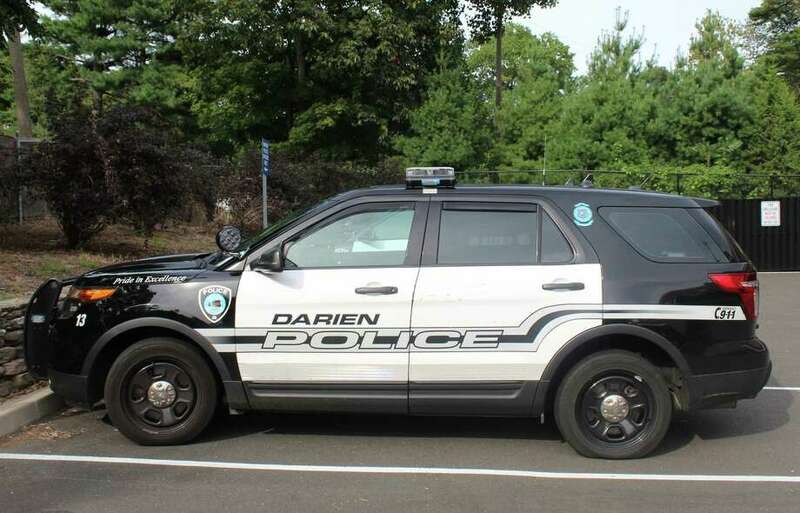 DARIEN — A burglar cut the phone and internet lines at a Japanese restaurant in Darien, making it impossible for the establishment to take orders or send them to the kitchen. On Sept. 18 at 10:08 a.m., police received a call from Matsuri at 390 Post Road. The complainant said that when she and the other employees arrived to work, the phone and internet lines at the main station of the restaurant had been cut. Police said there were no signs of a forced entry, so they believe the burglar may have had a key and been a current or former employee. No arrests have been made at this time.